A cargo ship is apprehended by the authorities off the coast of Spain, packed with enough arms and ammunition to start a war. Twenty years later, an unknown aggressor seems intent on taking out those responsible for the treachery - one by one. The last victim was brutally tortured with a Black & Decker drill and then shot through the head at point-blank range. And Nick Stone - ex-SAS, tough, resourceful, ruthless, highly trained - is next on the killer's list. He has only two options - fight or flight - but which do you choose when you don't know who you are up against? 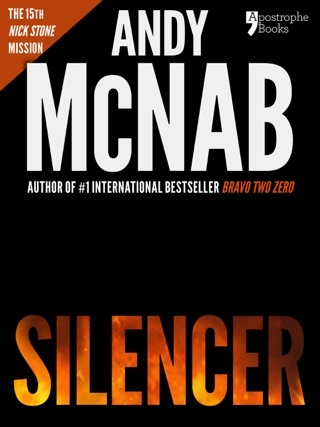 From the day he was found abandoned in a carrier bag on the steps of Guy’s Hospital, Andy McNab has led an extraordinary life. As a teenage delinquent, he kicked against society. As a young soldier he waged war against the IRA in the streets and fields of South Armagh. 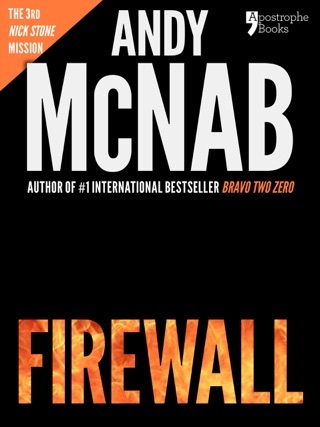 As a member of 22 Special Air Service Regiment he was involved for ten years in covert and overt special operations worldwide, often working alongside America’s Delta Force, SEALS, DEA and CIA. 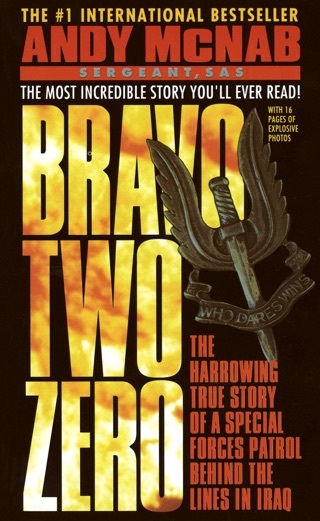 During the Gulf War he commanded Bravo Two Zero, a patrol that, in the words of his commanding officer, ‘will remain in regimental history for ever’. 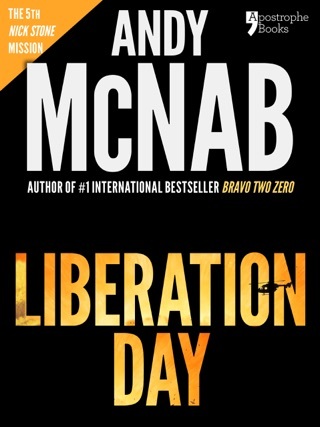 Awarded both the Distinguished Conduct Medal (DCM) and Military Medal (MM) during his military career, McNab was the British Army’s most highly decorated serving soldier when he finally left the SAS. 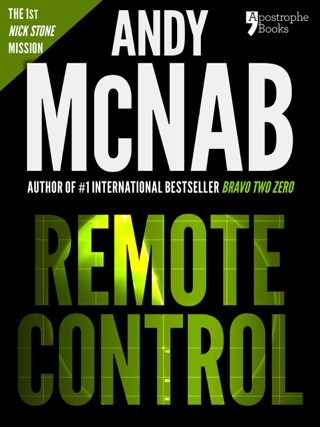 Since then Andy McNab has become one of the world's bestselling writers, drawing on his insider knowledge and experience. 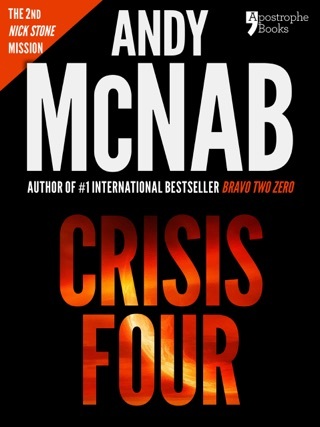 As well as three non-fiction bestsellers, he is the author of fifteen bestselling Nick Stone thrillers. 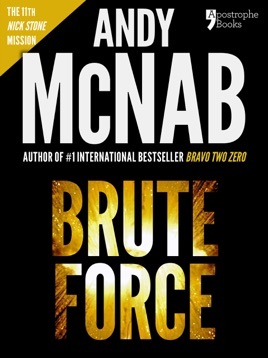 Besides his writing work, he lectures to security and intelligence agencies in both the USA and UK, works in the film industry advising Hollywood on everything from covert procedure to training civilian actors to act like soldiers and he continues to be a spokesperson and fundraiser for both military and literacy charities.